Great stay. Wonderful hosts. Debbie & Aaron are helpful, friendly, and very congenial people. We camped at Trailer Village RV Park in a Motorhome. The UFO Museum, Bottomless Lake. Great park with great folks operating it. Co-owner was most helpful and friendly. Park was nicely maintained with easy access from multiple roads. Well worth the stop. Some shaded spots offered cooling breezes. 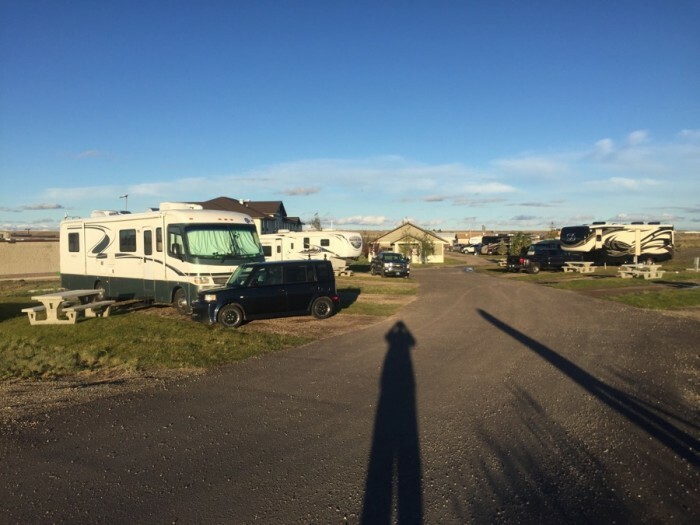 We camped at Pipestone RV Campground in a Motorhome. Visit downtown and go to the Pipestone Museum just minutes away. Great place to stay. Quiet, large sites. We camped at 24 Express RV Campground in a Motorhome. Nearby military museum in walking distance. Famous Wall Drug in Wall, SD short drive east about 15 minutes. Great folks, nice views of area. We camped at Keyhole State Park in a Motorhome. Great little general store just minutes away in Paradise, WY. Great lady staff, friendly, helpful,. Nice pull thru, quiet. 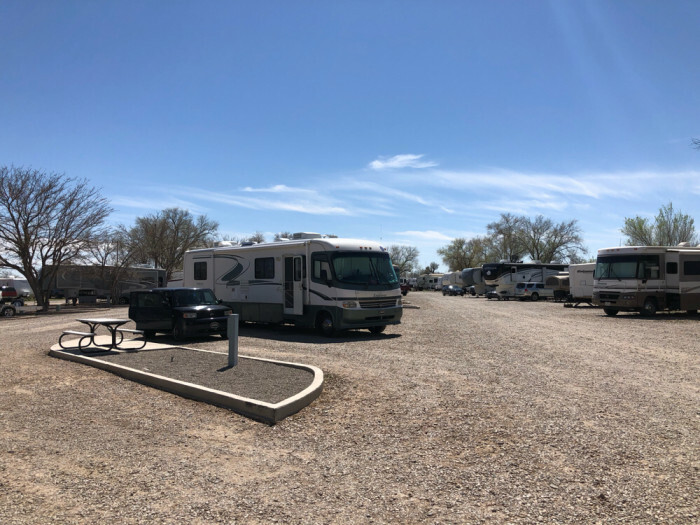 We camped at Walnut Meadow RV Park in a Motorhome. Nice resort with many amenities and things to do. 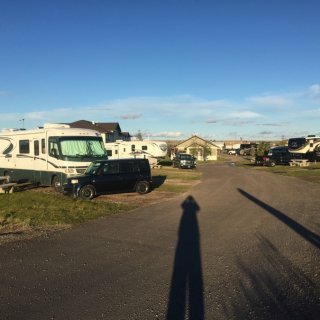 We camped at Sun-N-Fun RV Resort in a Motorhome. Many things to see in the area. The Ringling Museum is worth a visit for sure. Nice, quiet park to enjoy gulf breeze and low key living. We camped at Ho-Hum RV Park in a Motorhome. The Fisherman's Wife Restaurant in nearby Carrabelle is worth visiting for breakfast or other meals. Excellent food & service. Site was level and easy to get into. 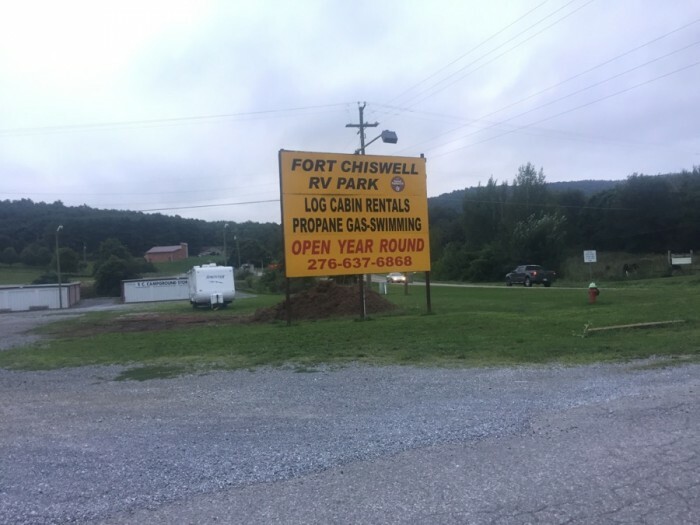 We camped at Oakwood RV Resort in a Motorhome. Lots of things to do and see in Fredericksburg and surrounding area. Stayed in KK section for the recent FMCA Rally. Everything worked well. We camped at Indiana State Fair Campground in a Motorhome. Lots of things to do in and around the area. Very large facility with many choices of places to park and types of sites. Good indoor center facility for activities, conventions, etc. Enjoyed our stay here for the recent Passport America Rally. We camped at Elkhart County Fairgrounds in a Motorhome. Staff were very helpful and friendly. Park was clean, grass is cut with Dixie Chopper and no trash laying around. Park is patrolled by staff throughout day and evening. 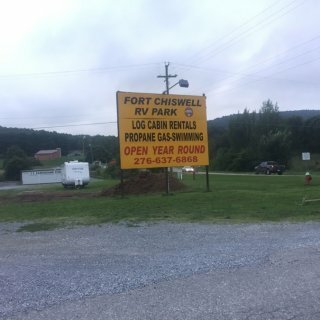 For the money per night, this park can't be beat. If you desire higher class amenities you'll have to pay lots more at high end parks. Enjoyed our time here. We camped at Spring Creek Campground in a Motorhome. Lots to see and do in Clarksville. Great place to stay for short or long term. Level, concrete sites. We camped at Campgrounds of the South in a Motorhome. Sites near interstate are noisy for those who sleep with open windows. Pick a site on backside if noise is an issue. Nice park tucked in behind a Best Western just off US-2 next to a ShopKo store. Checkin is at the BW front counter so no problem for late arrivals. Quiet, most sites appear level or near so. Trains run east to west @ 1/4 mile away but were not a problem as it was cold and our coach windows were closed. We camped at Trails West RV Park in a Motorhome. Downtown breakfast just 2 minutes away in Shelby can be enjoyed at The Griddle on Main St. Very nice park with many amenities. Helpful staff. 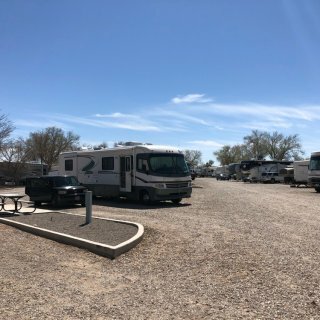 We camped at Enchanted Trails RV Park & Trading Post in a Motorhome. Great staff, easy in off nearby highway. Quiet park with some shaded spots. We camped at Bauer's Canyon Ranch RV Park in a Motorhome. Several good restaurants about 5 minutes down hwy 89.